Gail, formerly a school nurse in the Spencer-Van Etten Central School District, Zone 11, is currently the president of NYSASN. After twenty years of hospital experience, which included ten years in the NICU and serving as the hospital’s patient representative, she began her career in school nursing in 2000. Gail has served on NYSASN’s Board of Directors for the past 12 years. Gail received the New York State School Nurse of the Year Award in 2006, the Excellence in School Nursing Award in 2011 and the Judith Harrigan Leadership Award in 2016. 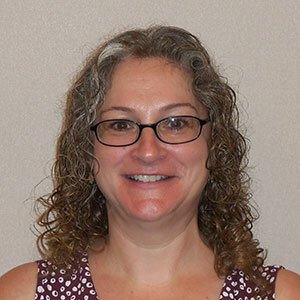 Gail currently serves as the Spencer-Van Etten School District’s health services training coordinator and is a member of the district’s Health and Wellness Committee. 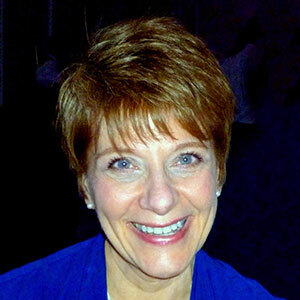 Mary has worked in NYC for the Office of School Health (OSH) in an elementary school in Queens for the past 10 years. She graduated from Long Island College Hospital, a Diploma school of nursing. She then continued her nursing education at Pace University, obtaining a BS in Nursing. She has 42 years of varied nursing experience, which includes 27 years as an emergency room nurse. She draws on this experience daily as a school nurse. Mary enjoys mentoring NYC nurses who are new to school health and is also on the faculty of SNO. She was the Zone 3 representative for NYSASN from 2011-2016, then became president-elect in 2016. Mary was installed as president on November 3, 2017, and is now past-president. Mary received the EISN award from Zone 3 in 2017 and was the Judith Harrigan Award recipient in 2018. Lou Ann Gleason is a school nurse at the South Jefferson Central School District. She became a school nurse in 2004 after earning her Associates Degree as a part-time student while working full time as a school LPN for twelve years. She continued her education and earned her BSN in 2011 and her MSN with a specialty in Nursing Education in 2015 from Excelsior College. She has worked in the elementary, middle, and high school and has been the district’s nursing supervisor since 2012. Lou Ann received the Excellence in School Nursing award in 2012. She is a member of the district’s Health and Wellness Committee, Pupil Services Team, and Safety Committee. Lou Ann was the NYSASN Zone 9 representative from 2012 to 2017 and education chair from 2016 to 2018. 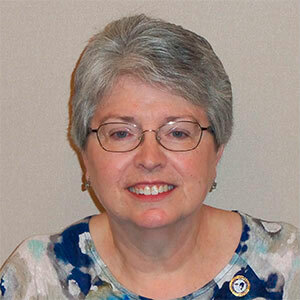 Lou Ann has been a member of the Sigma Theta Tau International Honor Society of Nursing since 2015 and The National Association of School Nurses since 2004. Teresa Ergul has been a registered nurse for 36 years. She has been a school nurse for 11 years and is currently the school nurse in Moriches Elementary School in the William Floyd School District for over 800 students in grades K through 5. Ms. Ergul has an AAS degree in Nursing from Suffolk County Community College and a BS in Health Administration from St. Joseph’s College. She has served Zone 2 of NYSASN as a past president. Also she received the NYSASN award for Excellence in School Nursing from Zone 2. She has been the bookkeeper for her family business, a wholesale produce company, for the past 30 years and is currently the Treasurer for her district’s nursing unit. Olga is the Director of School Health Services for the Indian River CSD in Philadelphia, New York. She received the NYSASN Award for Excellence in School Nursing in 2010 and the Judith Harrigan Founders Award in 2014. Previously, she was Nationally Certified School Nurse and currently holds National Certification as a Family Nurse Practitioner. Olga is the current secretary of NYSASN and has served in many roles over the past thirteen years, including Zone 11 representative, legislative chair, and president. 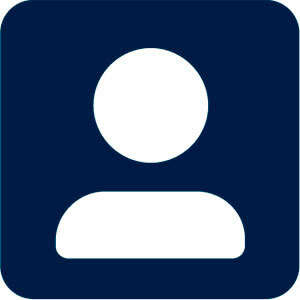 Zone Representatives – Click here for a list of the Zone Representatives.